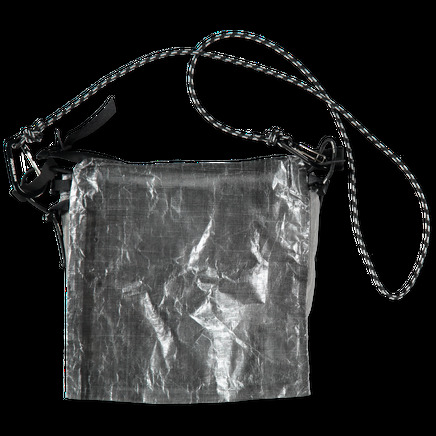 Shoulder pouch in an ultralight and durable Dyneema fabric. Waterproof and tear resistant. 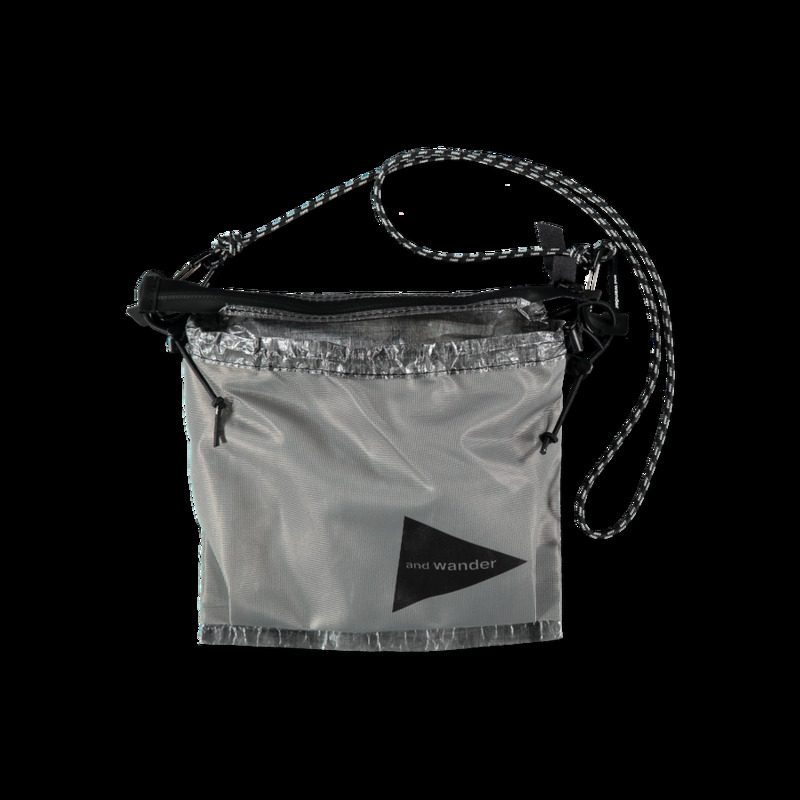 Rubberized zip closure and nylon shoulder string with carabiner clip attachment.